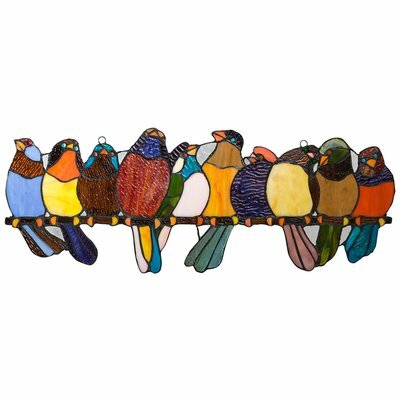 If you are a bird watcher or know someone who is, then getting them a great gift has never been easier. This would also be a great way to encourage someone to allow nature into their yard. Check out some of the ideas below. Just click on a picture or link and get inspired! Did you know you can train these beautiful tiny birds to feed right from your hand? 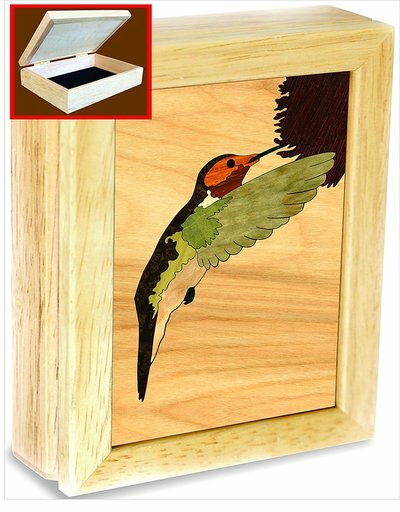 This is the perfect gift for anyone on your list that loves hummingbirds, or even for yourself. You get everything you need in this gift and instructions on how to attract them to your hand. Talk about a stress reliever! Or maybe they would love a mug or plant pot or plant hook? The ideas are endless. Just click on the pictures to find out more. This is a fun way to watch the birds eat and the tray is easy to fill. 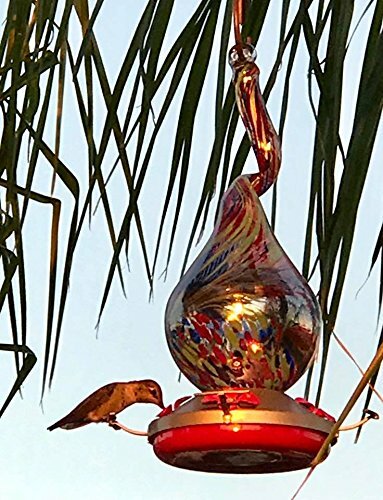 It simply suction cups to the window and it great for the smaller birds. I had one of these, and it takes a couple of days for them to find it, but once they do, they are an endless source of entertainment. Gifts don’t have to be restricted to feeders and houses; they can be whimsical artisan pieces that bring colour to the yard. 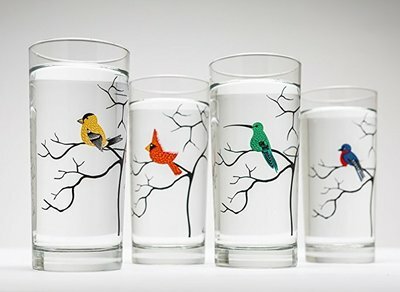 These are metal and really cute and colourful. You can get plenty of these for gifts, or stocking stuffers. They are an affordable way to get started with feeding the birds. 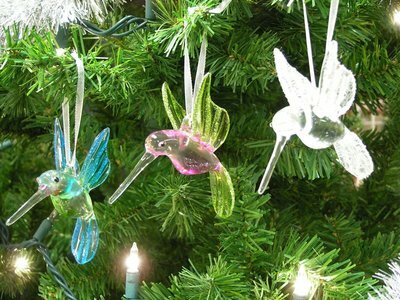 Great for all ages, and you can then hang them from a standalone pole or from tree branches. You get everything you need to make this feeder yourself. Great gift for kids too. These is a portable monocular telescope for spotting birds, much like binoculars, but this is an awesome compact alternative that is easy to carry anywhere. You can check out what type of bird is in the tree without straining or trying to find those heavy binoculars. 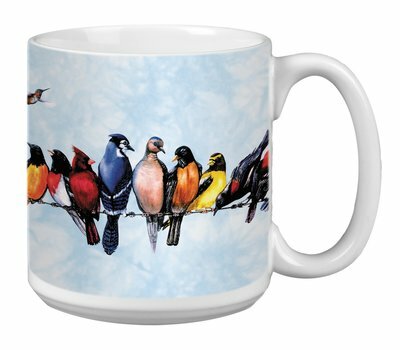 This is a fun gift for the serious birder! 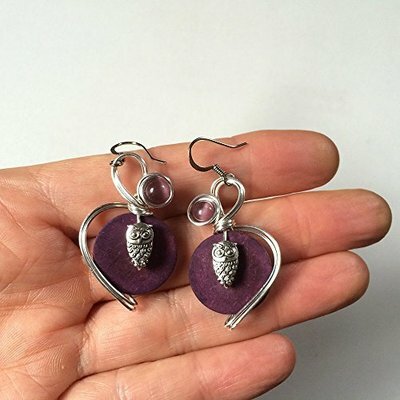 Also the painted wood box, glass hummingbird ornaments, and the beautiful owl earrings are some more ideas! 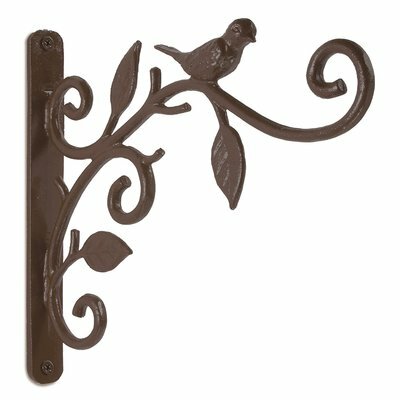 There are so many nature gifts you can get for the bird watcher or simply anyone who wants to add some life to their yard. 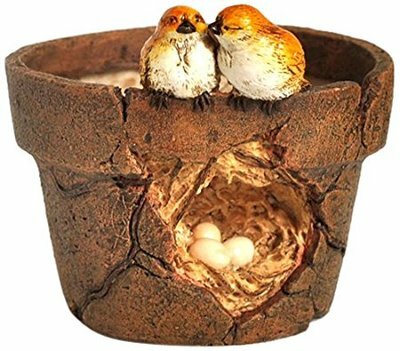 Everything from a simple feeder to elaborate bird houses can be ideal gifts, and great way to introduce the love of nature into their lives. Christmas can be an ideal time, but these can be for any occasion. 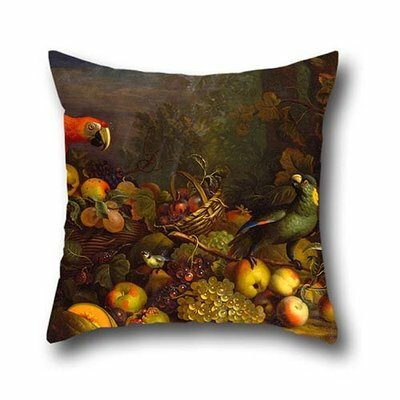 I find nature gifts to be a perfect house warming gift for those who have a little piece of yard to those who have acres, bird attraction is soothing for the soul, and it can be fun to identify the birds coming to visit. You can head to your local department store, but you can also find a great variety of gifts online which can be fun to shop for. Here are some great ideas to get you started. You can click on the picture or the link to find out more. 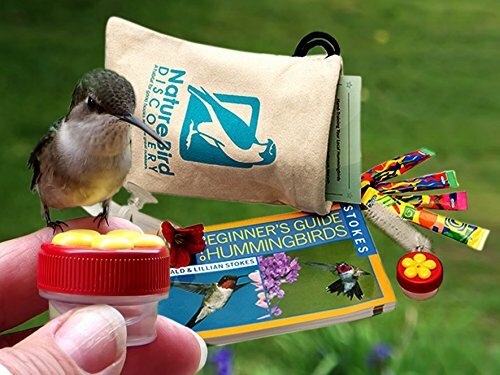 Nature gifts are a fun way to get more interactive with nature, and starting off with bird feeders or other types of gifts is a great way to encourage an interest. You can then add different bird seeds for fun, or check out the home page of this site for some homemade bird food recipes that would be fun to make as gifts too!